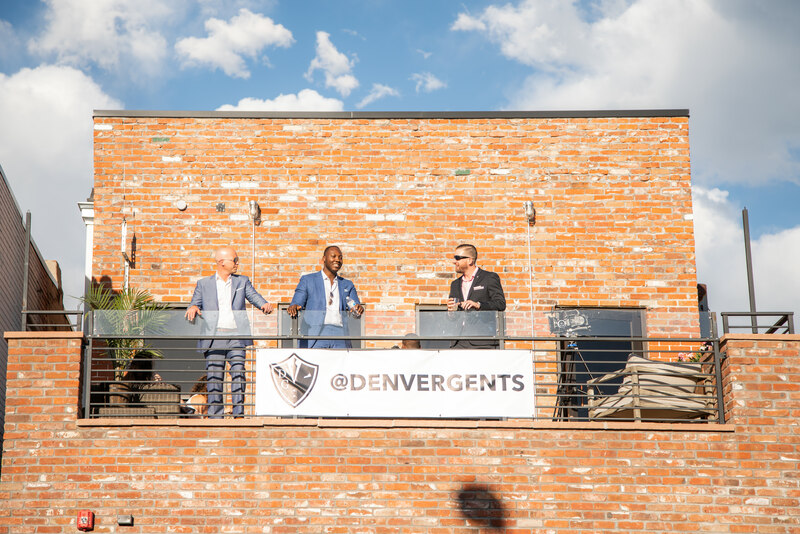 Denver Gents was founded on a belief in being a gentleman and giving back to our community. We aim to create impact and inspiration through style, fellowship, and a chance to give back to charitable organizations. Our community is made up of a group of committed members who have access to multiple exclusive events and offerings throughout the year. Members pay yearly dues that come in the form of a donation to the Denver Gents organization, a registered 501(c)(3). 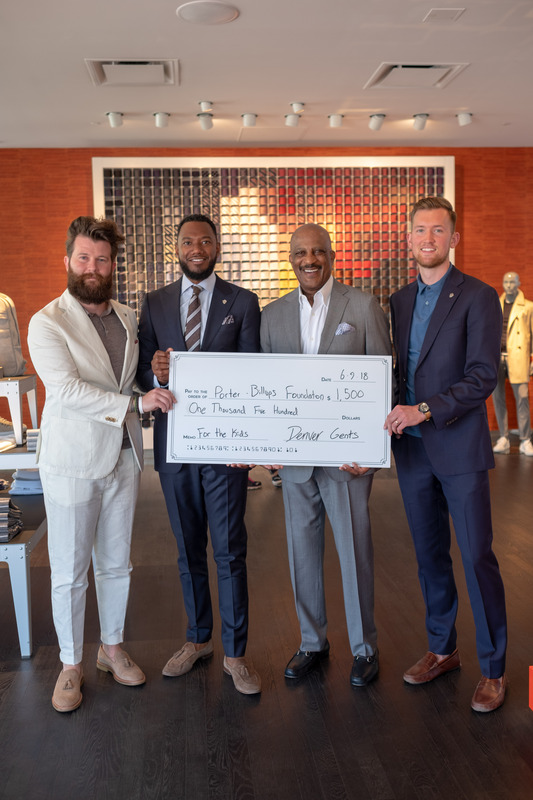 We are a pass-through charity, partnering with local foundations and non-profits here in Denver that serve to impact Denver’s youth and local community. To date we have partnered with the Portar-Billups Foundation and Step Denver. To attend our exclusive events and become a part of the Denver Gents community visit our membership page. Follow @DenverGents on Instagram for daily updates and features.